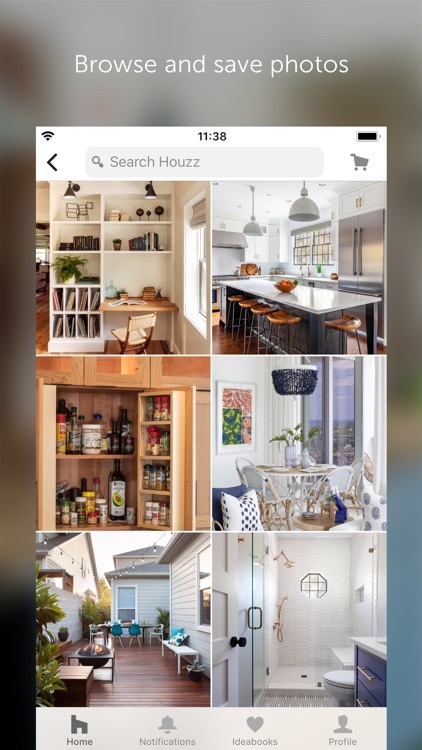 Build, remodel, and decorate your space with the Houzz Interior Design Ideas app. 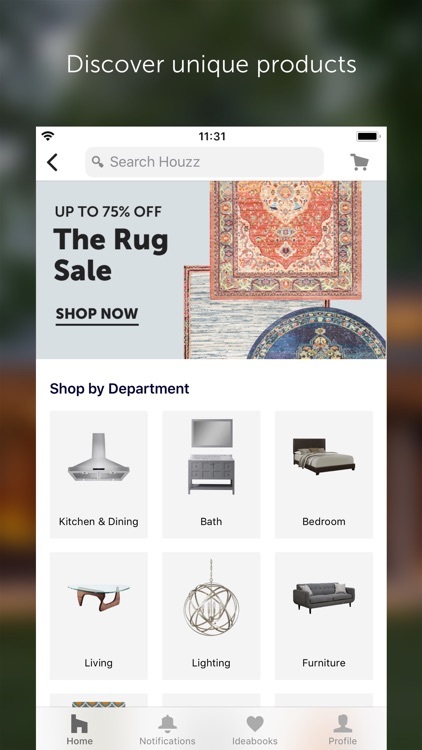 With millions of photos, sketch, save, and share options, and tons of products to purchase, creating your dream room is just a few taps away. 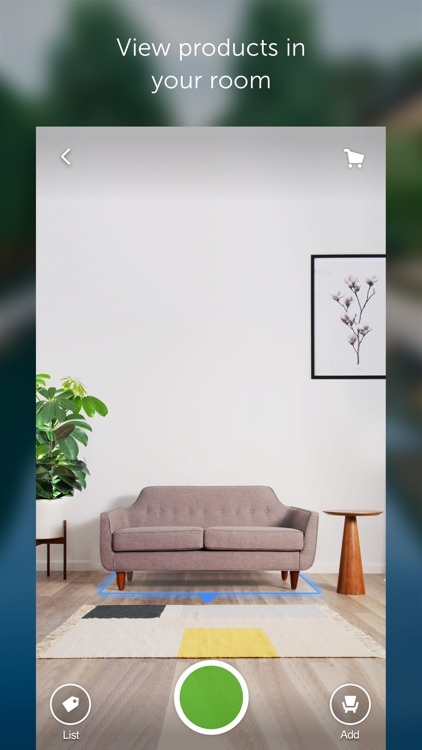 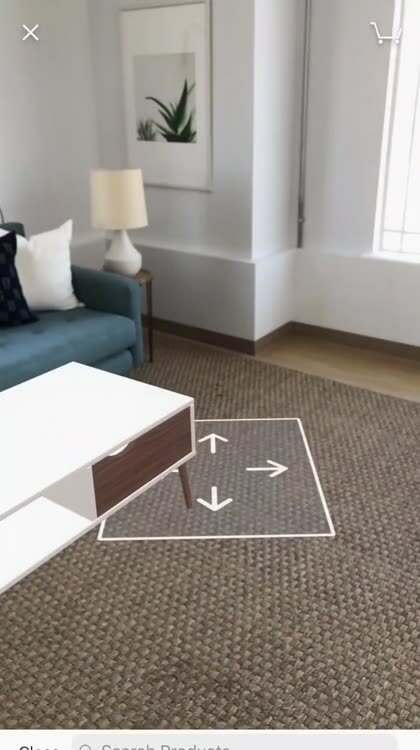 View exactly how an item will look in your space with augmented reality and turn your house into a home. 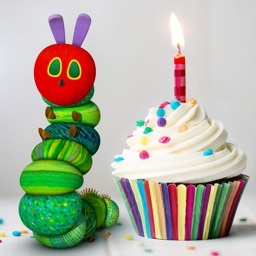 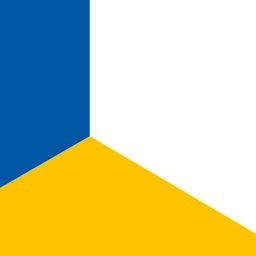 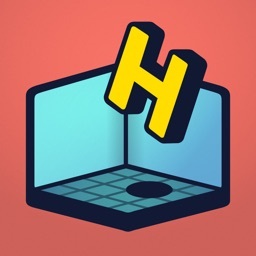 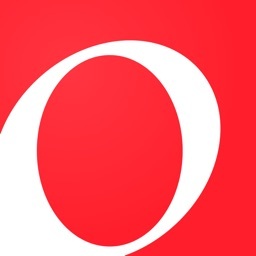 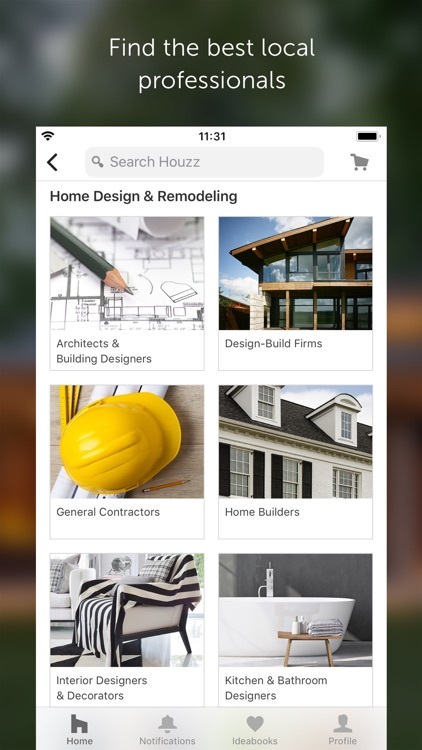 The Houzz Interior Design Ideas app is an easy-to-use option for decorating or redoing your entire space. 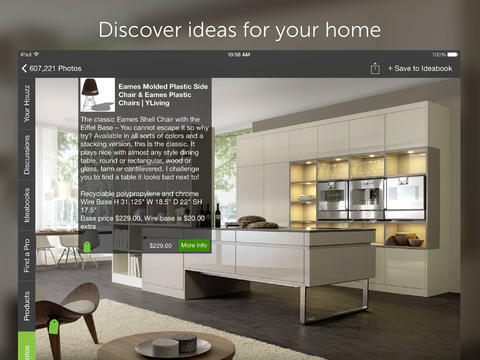 Get ideas, buy products, and create the perfect space. 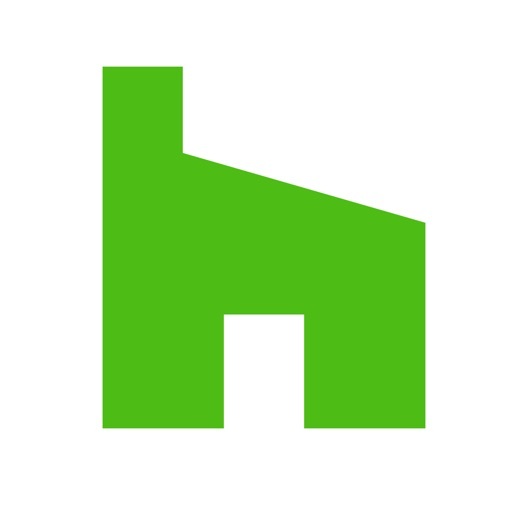 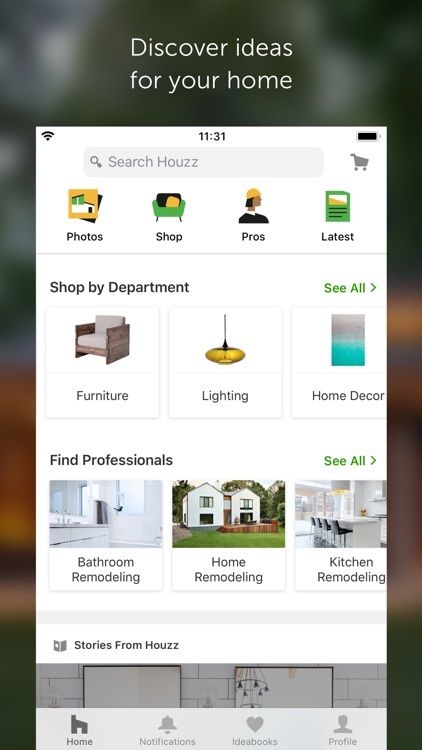 The popular home remodeling and design platform Houzz has just revamped its official iOS app, Houzz Interior Design Ideas, for iOS 7. 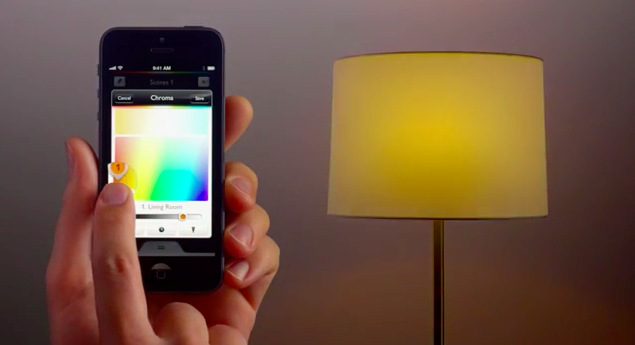 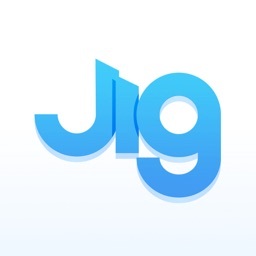 Titled "Brilliant" and "Discover," Apple's new TV ads are launched to advertise the iPhone 5 and the many apps that can run on it.